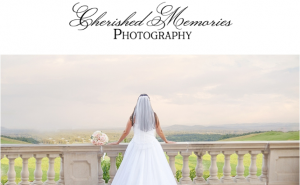 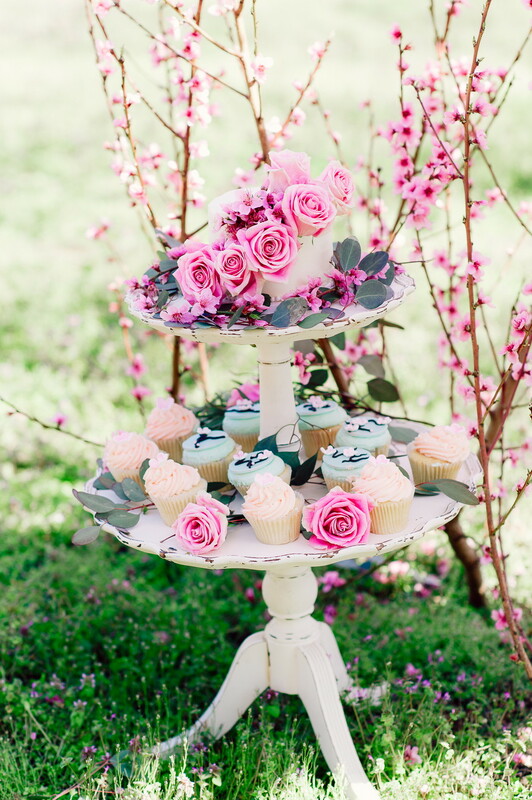 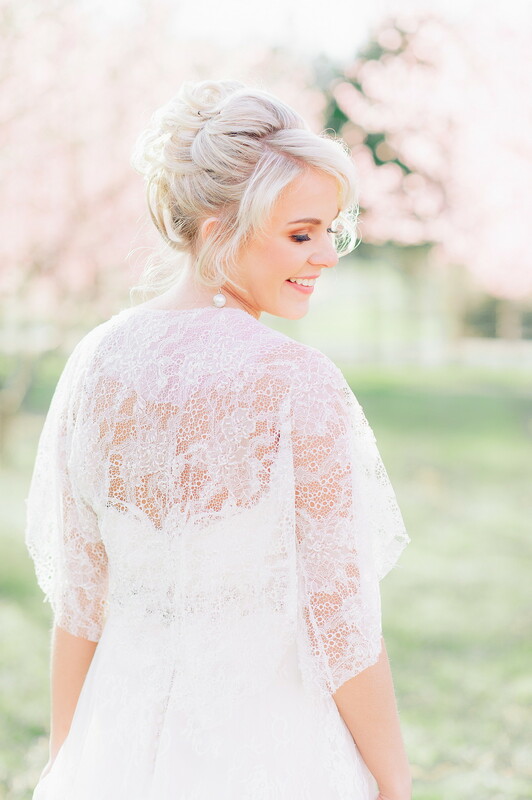 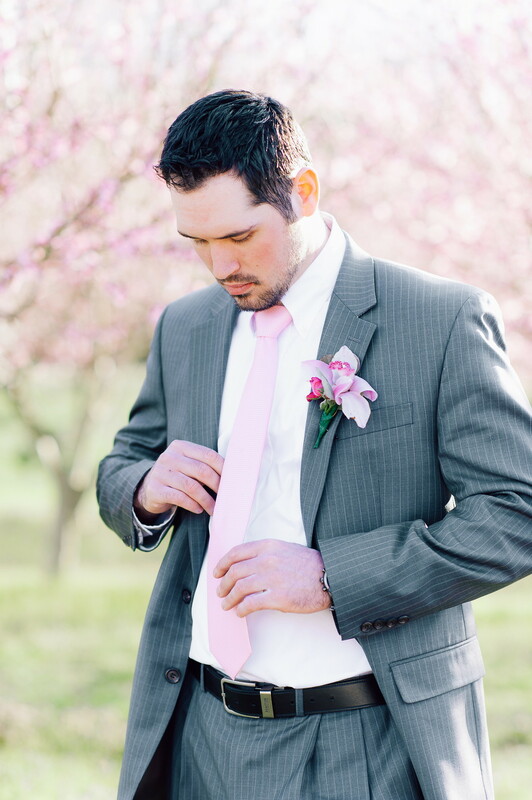 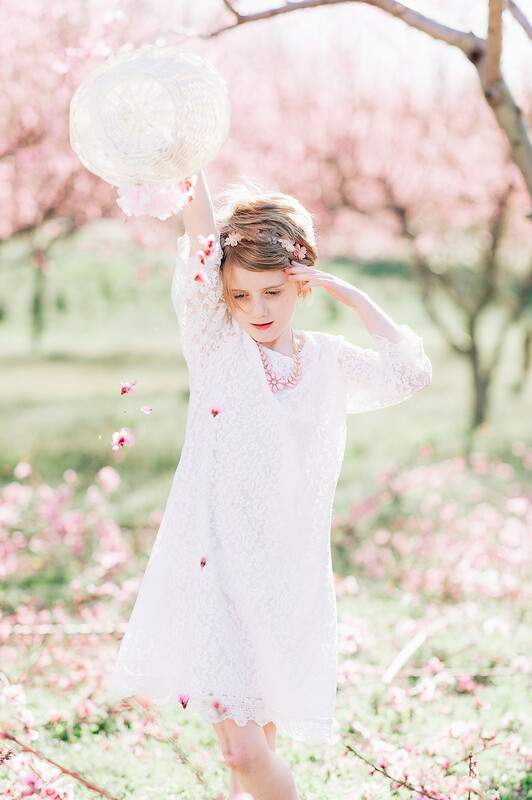 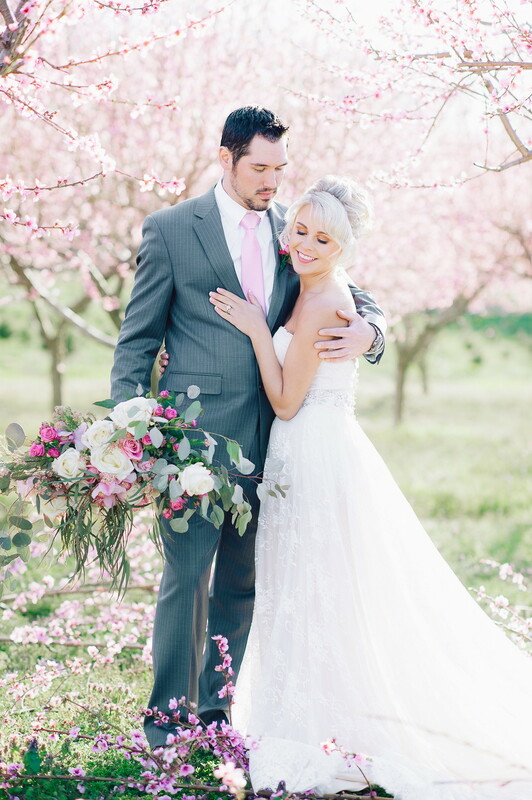 Today’s featured styled shoot is by You See Photography. 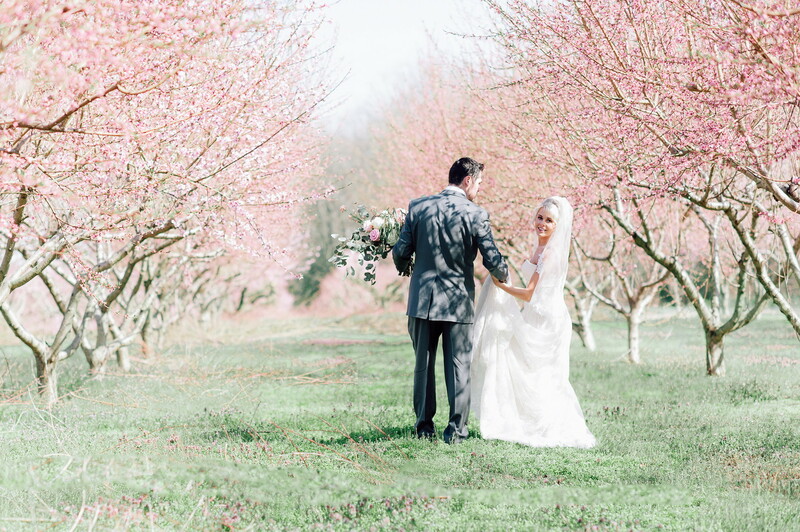 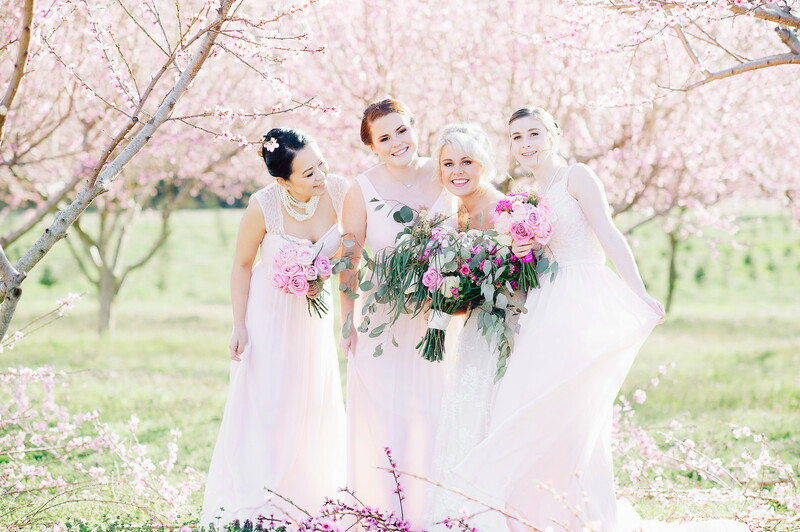 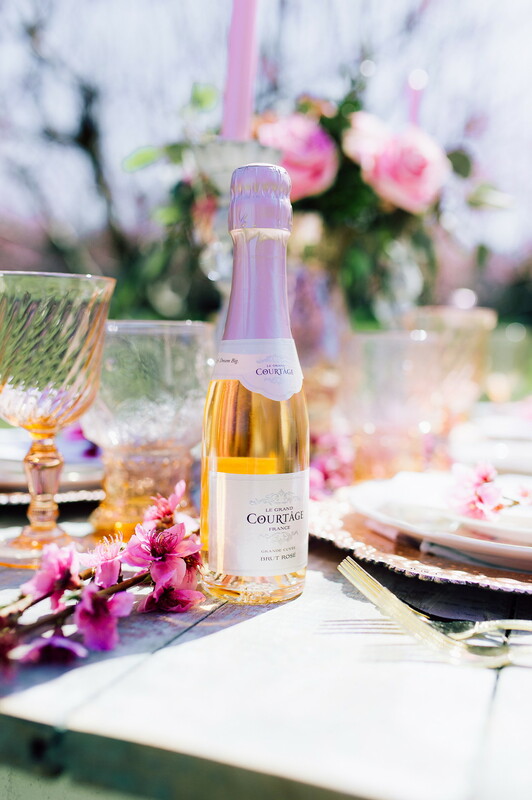 The theme, an elegant wedding set among lovely, ethereal pink cherry blossoms. 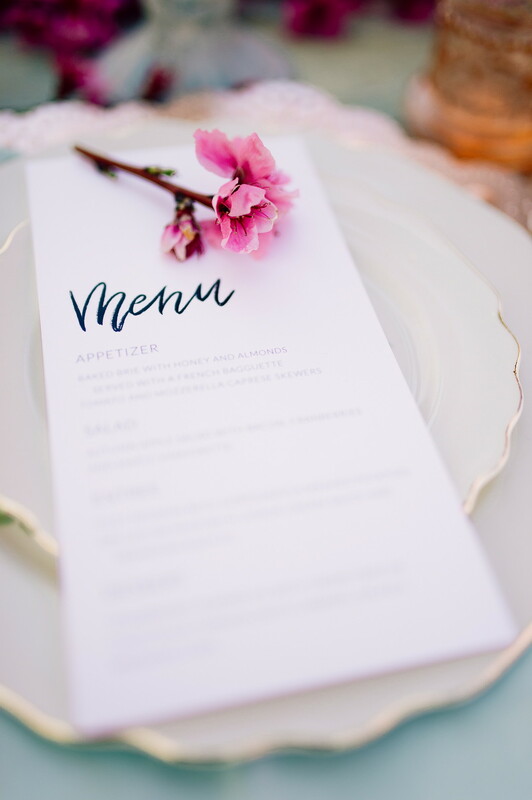 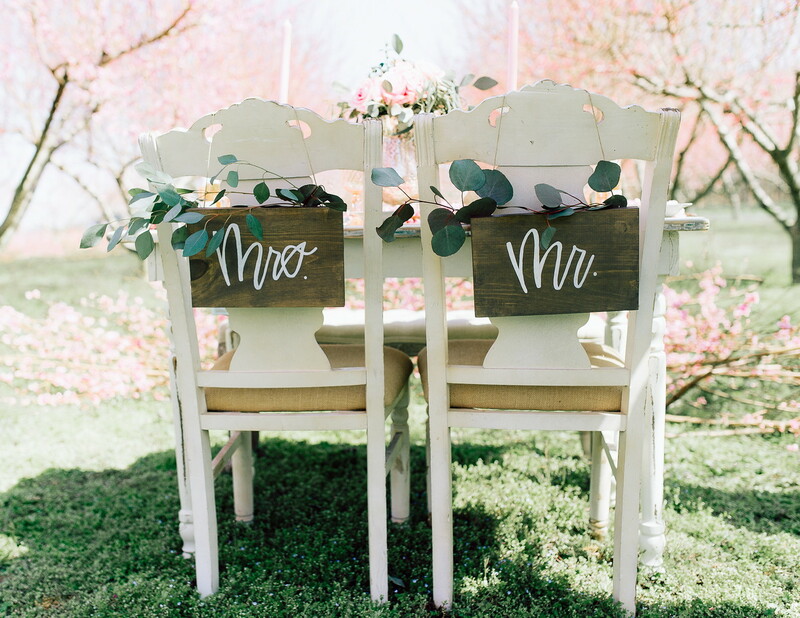 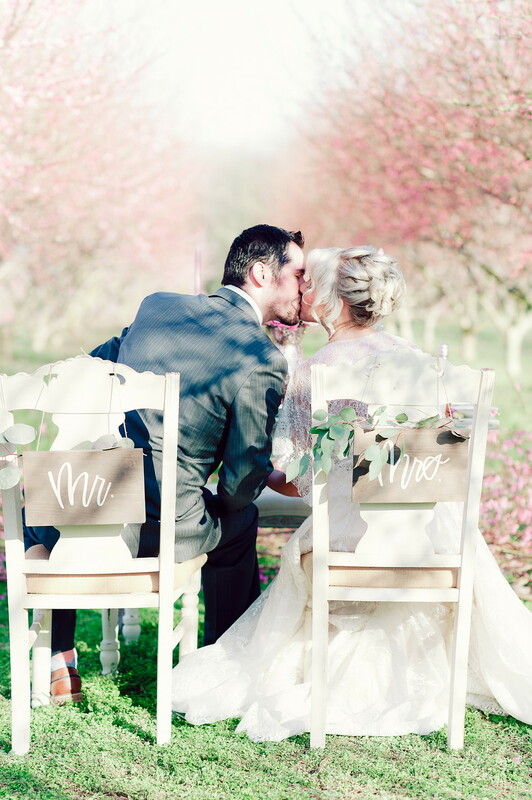 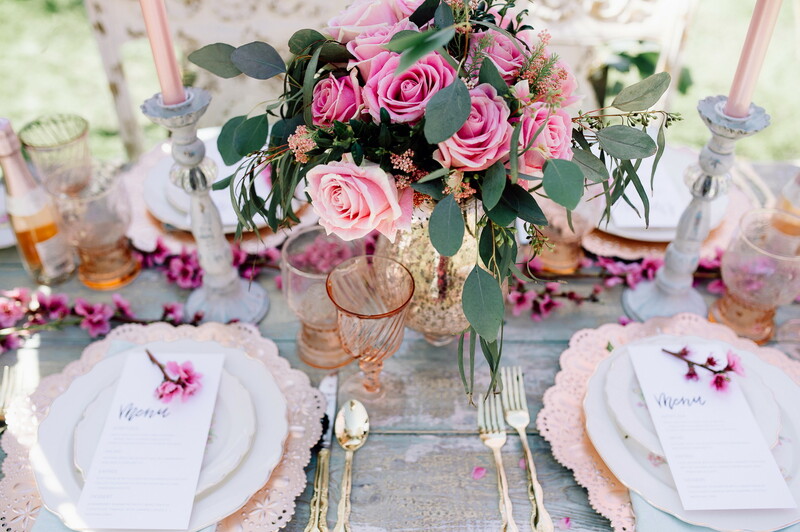 What we love- Exquisite details, soft pastel colors, romantic table settings, and all play off of the pink cherry blossoms theme, from the bride’s maid’s dresses, to the chargers on the reception table. 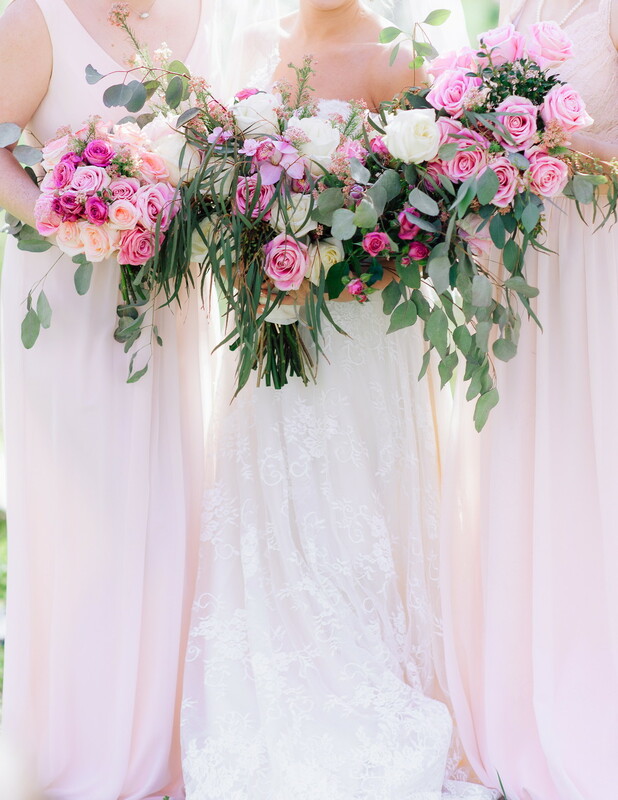 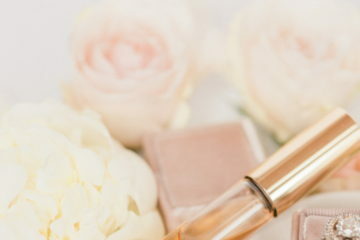 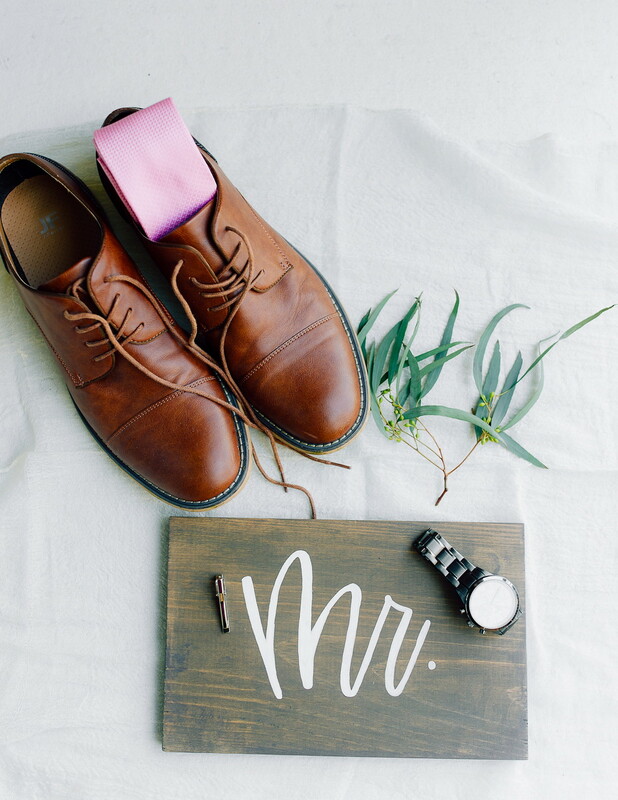 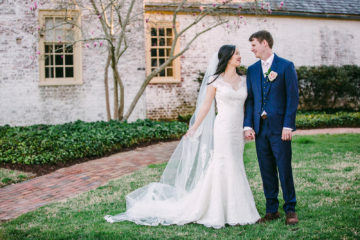 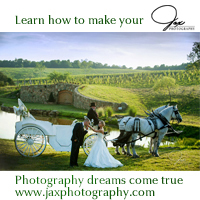 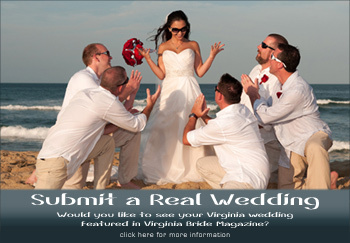 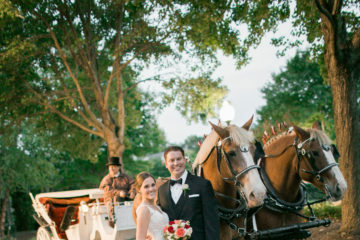 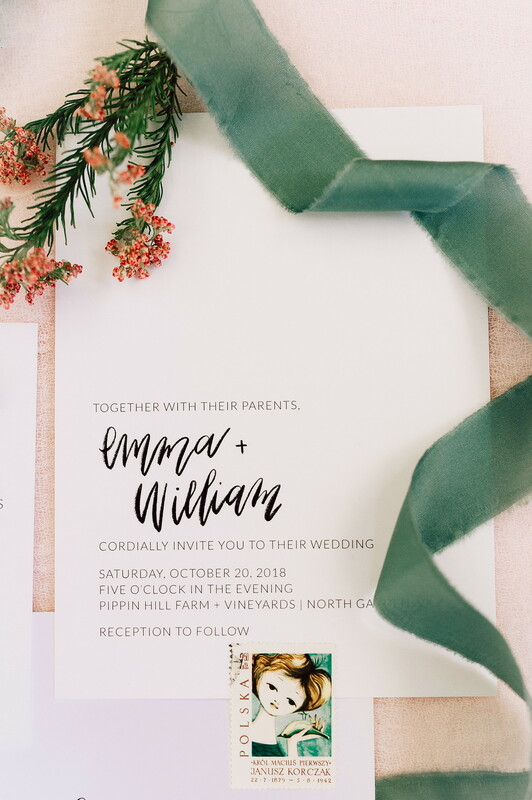 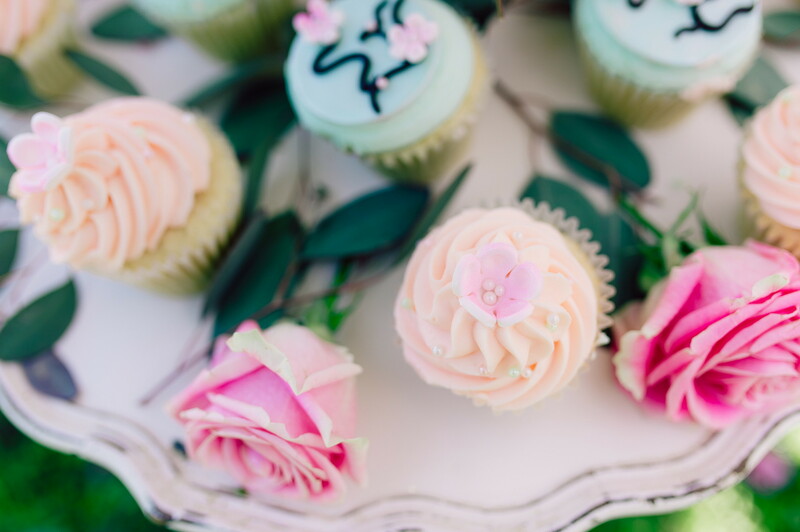 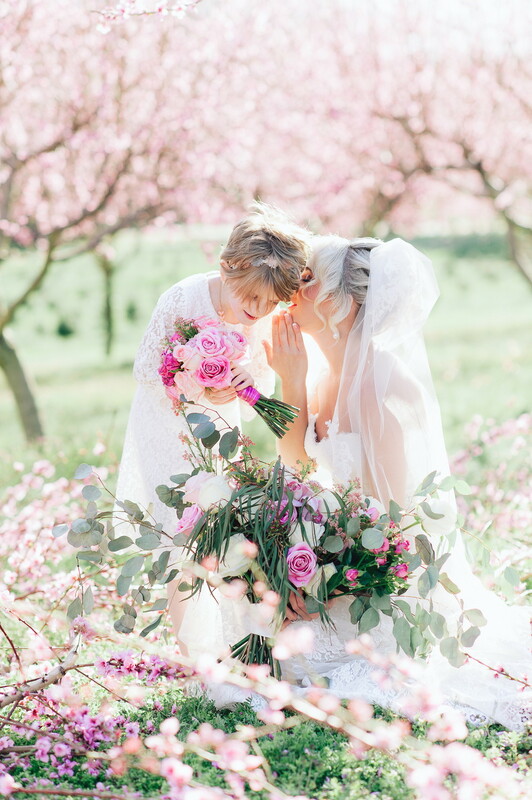 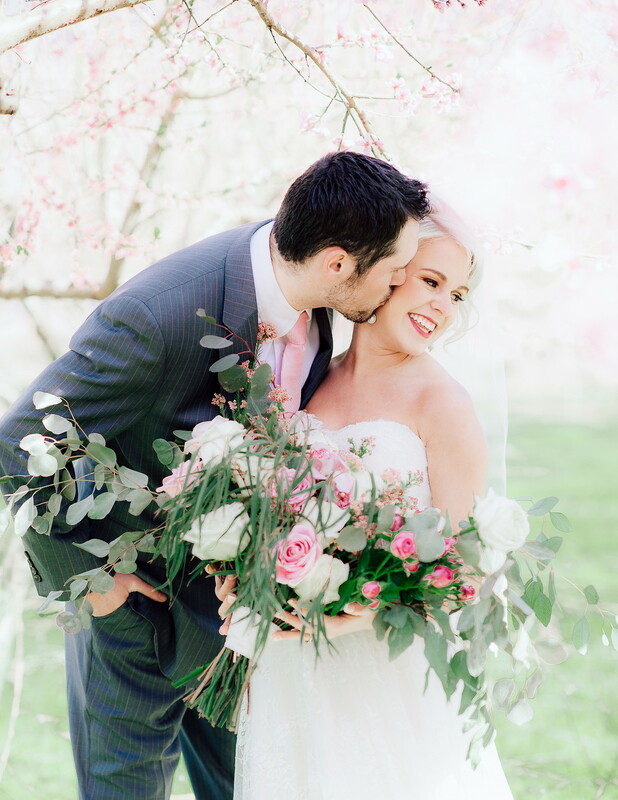 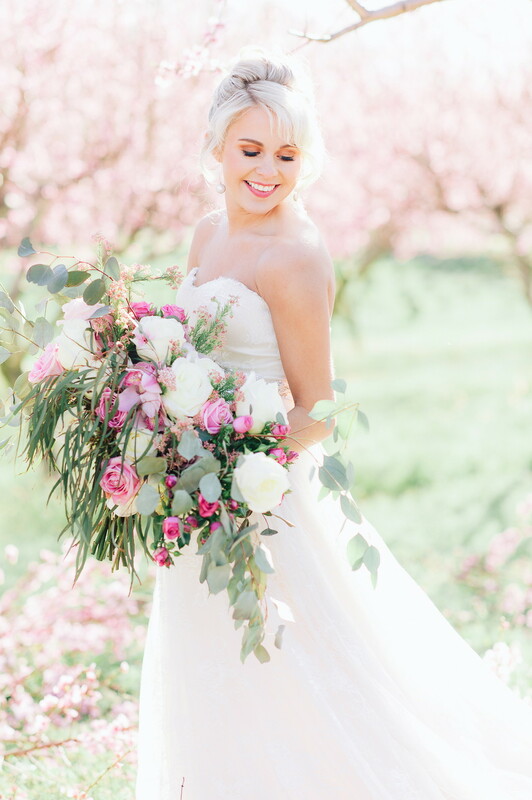 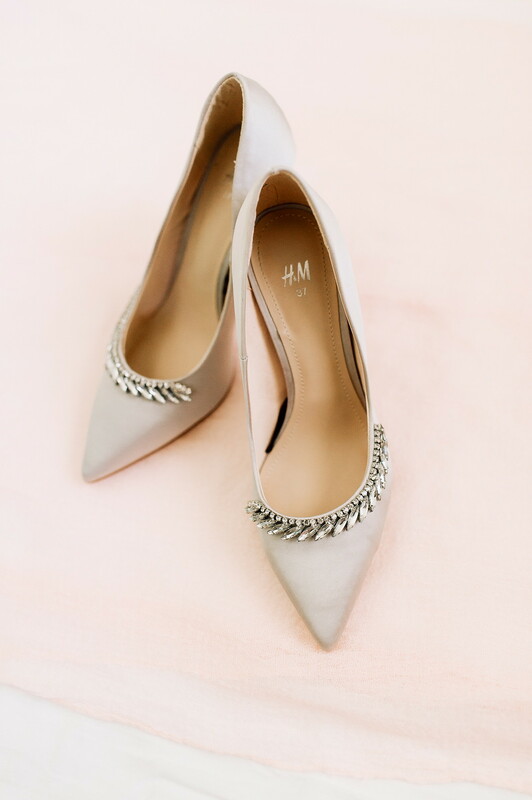 We bet you will be planning and dreaming for a 2019 spring wedding after seeing this shoot!